These are my cats, Stompin’ Tom and Trillian, which makes it extra special that this was one of the 4 photos that won me the Photographic Artist of The Year award. The Atlantic Region of Professional Photographers of Canada held their annual image competition recently, and I took home a bunch of awards, including Photographic Artist of the Year! I also won the Bruce Berry Award for Best Overall Print, Best Pictorial/Floral, Best Fine Art, and 2 Judge’s Choice awards. What a night to remember! (And I sure was glad I didn’t wear heels). Here are my other winning images. Did you know that I photograph landscapes and wildlife, as well as pets? It is actually a big help in my pet photography - if I can get great photos of wild animals and birds, even the worst behaved, most untrained pets are comparably easy! You can see more of my nature photography on Instagram, @Focused_On_Canada or on my Facebook page. 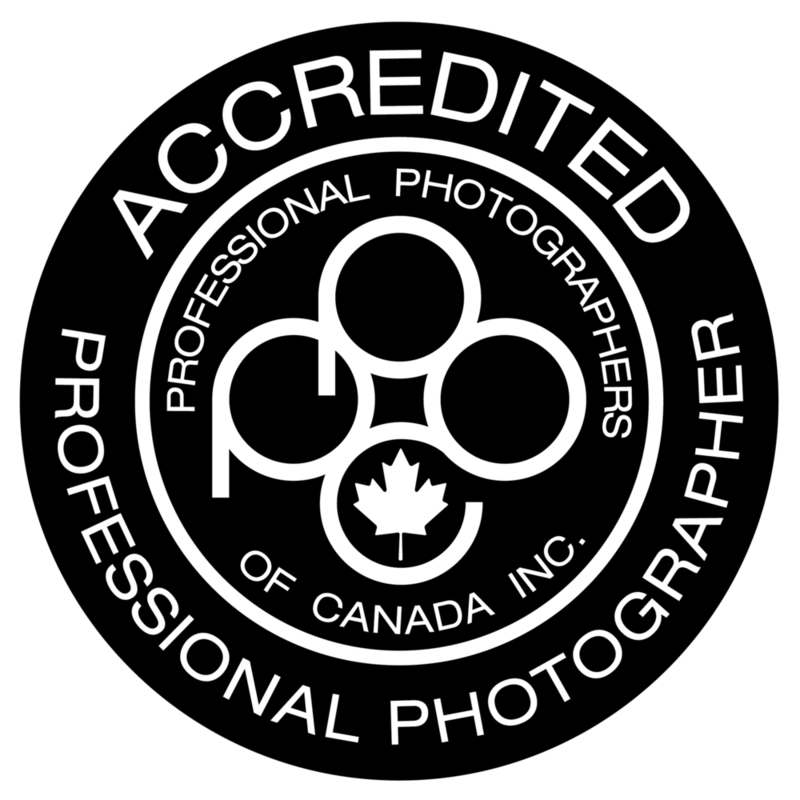 I’m so proud to announce that I have received my Professional Accreditation in Animal Portraiture! In Spring 2018, my partner Graham and I fulfilled a dream we'd been nourishing for several years. We left Toronto with its traffic jams and million dollar tear downs behind and moved to Atlantic Canada.